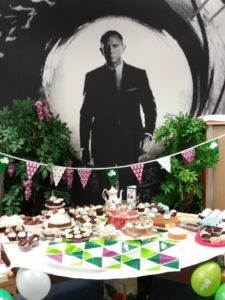 Cakes for MacMillan; Self-Raising £173! 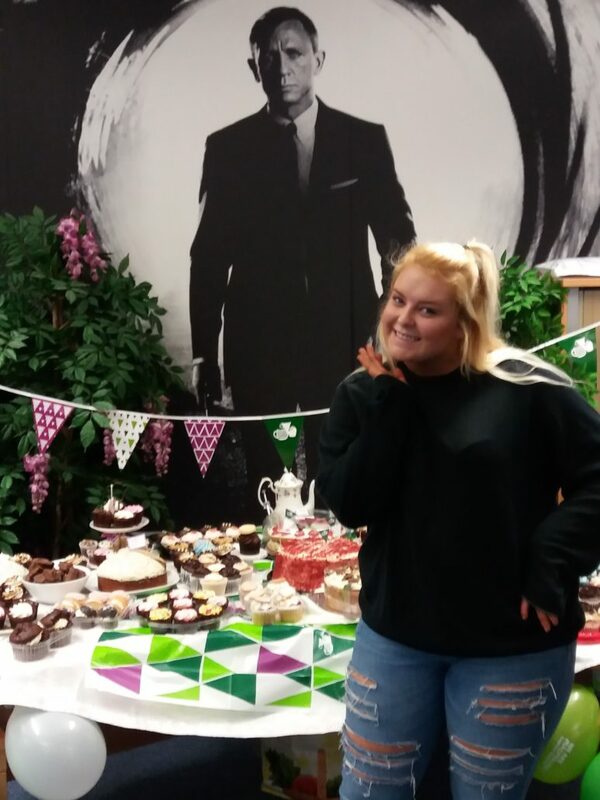 Zoe Wingfield, Accounts Assistant Team Leader, organised the coffee morning at The Brownsword Group last Friday as part of the national Macmillan event. With 3 tables of cakes that even had the Theft Unit defeated, there were plenty spare at the end of the day which were delivered to a local care home. 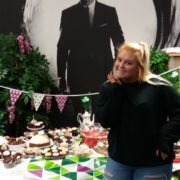 In total Zoe’s efforts raised £173.10 for Macmillan, who have been organising the event since 1990. The World’s Biggest Coffee Morning is Macmillan’s biggest fundraising event for people facing cancer. 2016 alone raised £29.5 million nationwide, and the final totals for this year are still coming in. http://www.brownsword.com/wp-content/uploads/2017/10/20170929_092647.jpg 4128 3096 admin http://www.brownsword.com/wp-content/uploads/2019/03/bsg-logo-25-years.jpg admin2017-10-02 15:13:222017-10-02 15:13:22Cakes for MacMillan; Self-Raising £173!